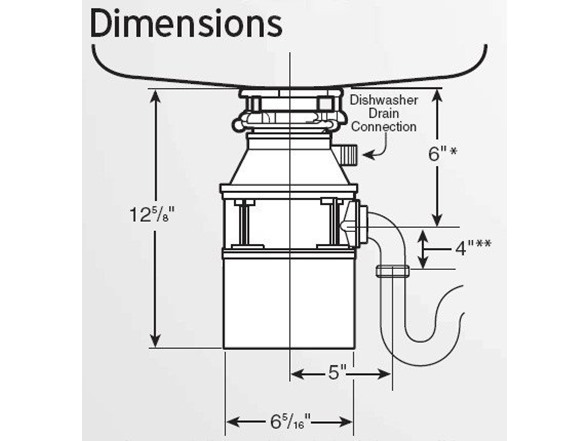 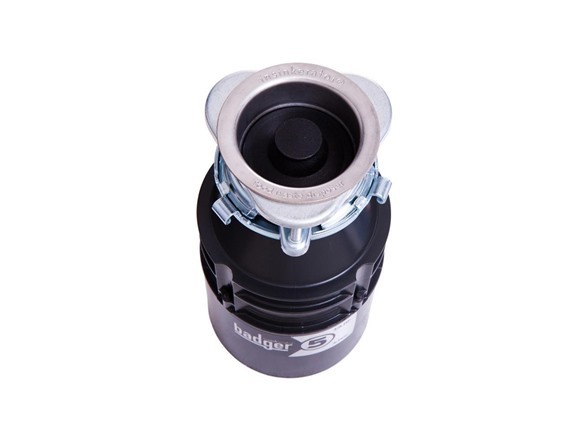 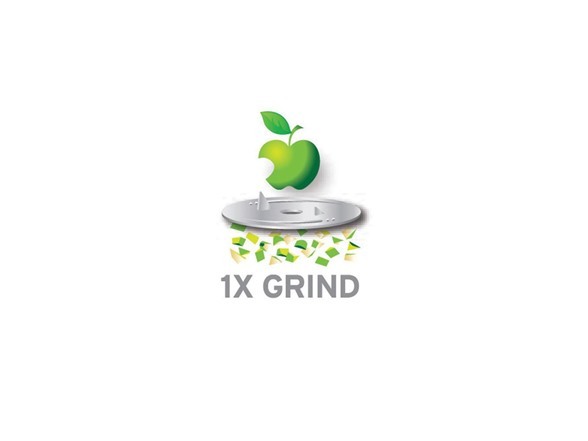 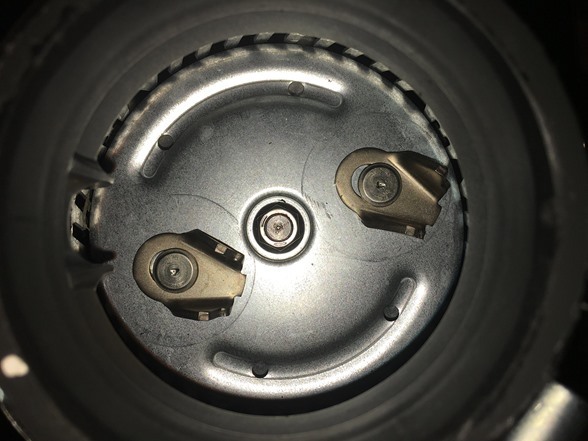 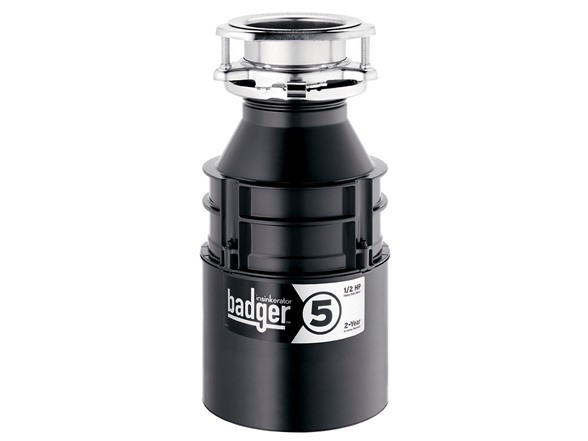 Designed to effectively grind your daily food scraps, the compact InSinkErator Badger 5 garbage disposal is the reliable choice when affordability and space are prime considerations. 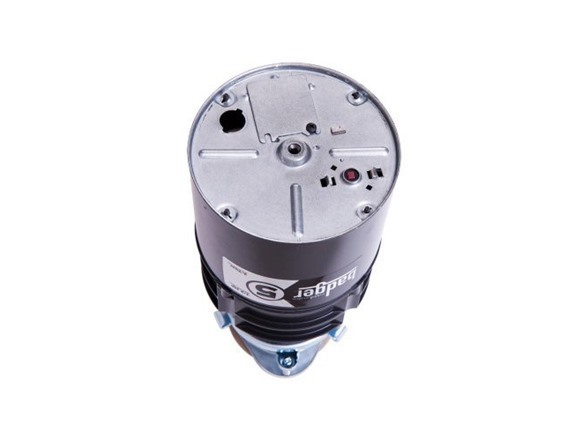 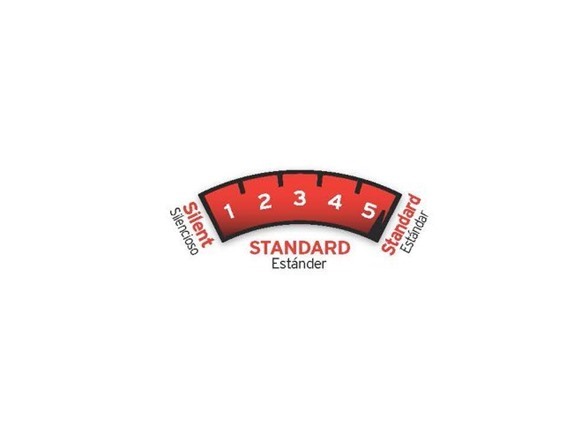 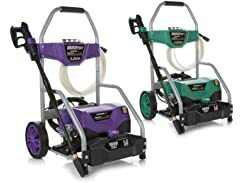 Featuring a powerful, 1/2 horsepower, Dura-Drive induction motor, there are no wearable parts to deliver consistent, maintenance-free performance year after year. 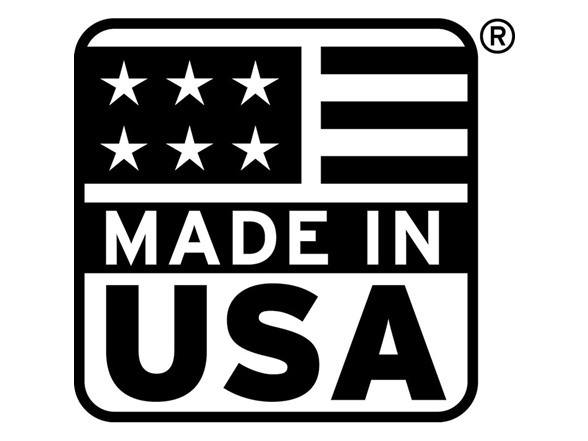 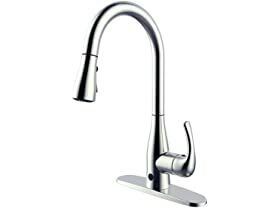 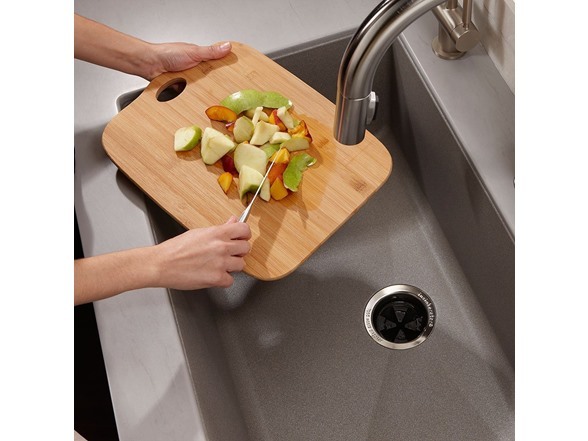 It features a patented Quick Lock sink mount that allows for easy installation and disposal replacement.